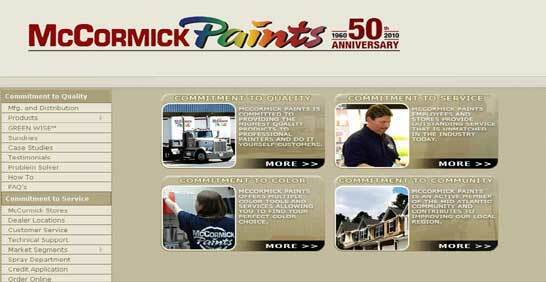 We are committed to doing our exterior work the correct way and we really go the extra mile when it comes to the various stages of paint preparation. Working hard everyday is what we do and we promise to do more to ensure that your exterior will last through the harsh Winters for many years to come. 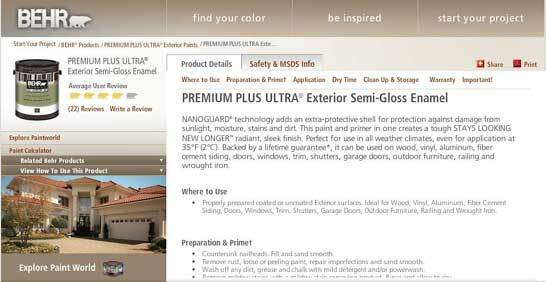 The Davinci's painting process is different and unique than most other painting companies. It always starts by including power washing. 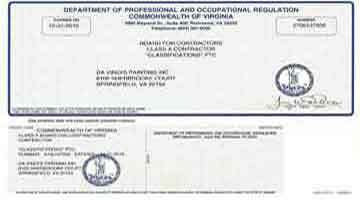 Then we go beyond the normal preparation processes that are recommended by the PDCA. 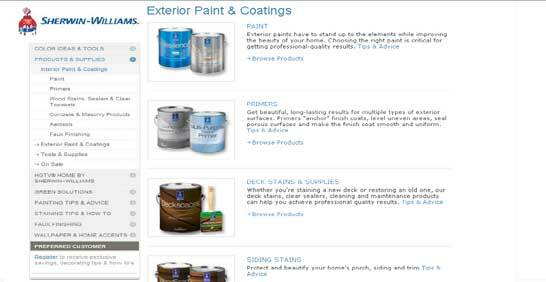 In fact, our painters may spend up to 65% of their time on a given painting project carrying out these important procedures. Preparing exterior surfaces is the most important aspect to consider because of the fact that these surfaces are exposed to the elements. 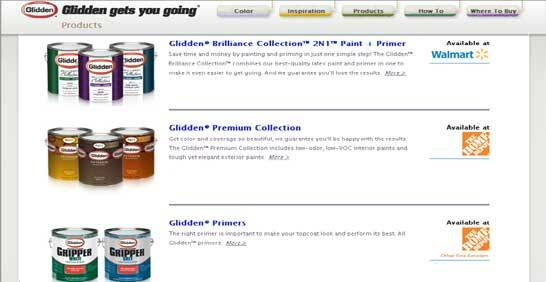 Rigorous preparation of the surfaces receiving the paint is important to ensure adequate paint adhesion. 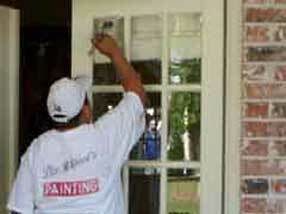 Davinci's offers a complete line of exterior house painting services. 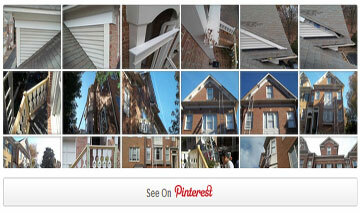 We know how to do the job right so that it will last for years to come! Whether your home is new or one that was built a hundred years ago, we will implement the most advanced preparation processes to ensure durability. Colors Never Seen Before- A New Dimension of Beauty for Homes. Outperforms Other Brands in Coverage, Washability and Stain Resistance. Goes On Smooth And Easy and Covers with So Many Colors in just One Coat. 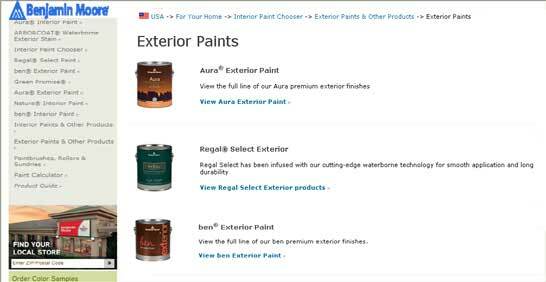 The Highest Performing Paint that is a choice for Architects of Fine Homes. 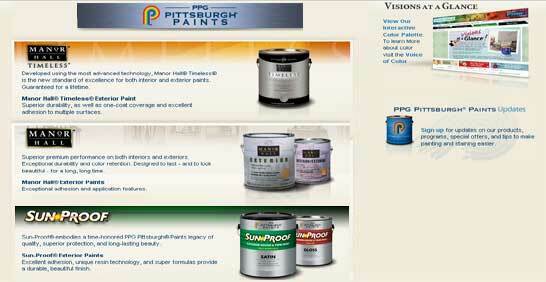 Paints Developed with Advanced Technology for an Excellent Finish. 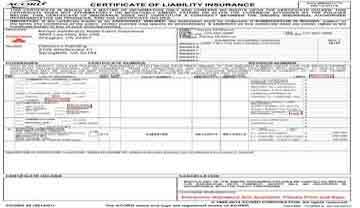 Offering Customers Quality Products, Outstanding Service, and Fair Prices. 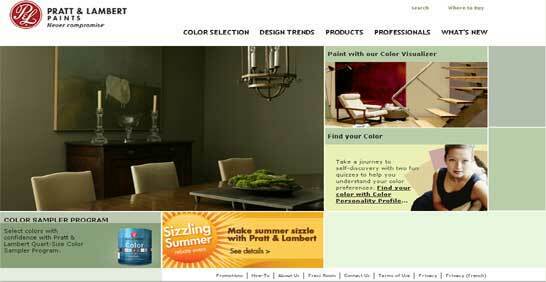 Colors and Fresh Ideas for Interior Decorating that offers Outstanding Durability.